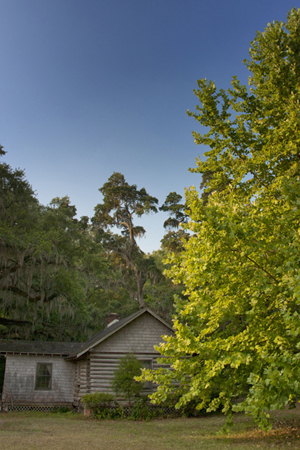 The Pineland Club is ideal for turkey, deer hunting. 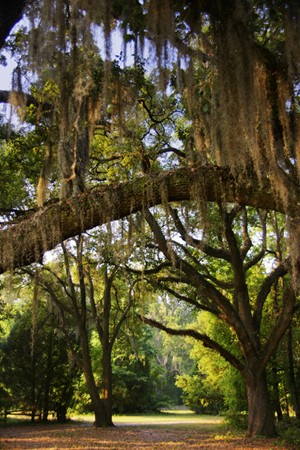 Pineland Club Plantation is one of the prettiest country places in South Carolina. 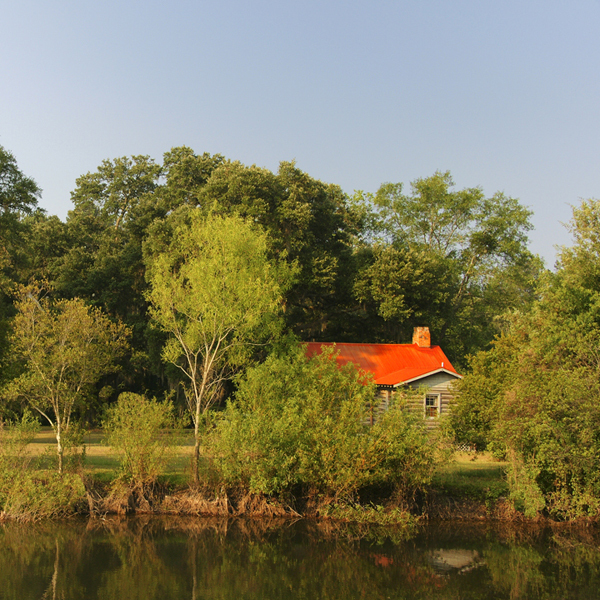 It was once part of Cotton Hill a 13,000 acre plantation purchased by twelve northerners just after the Civil War for the excellent hunting in the area. 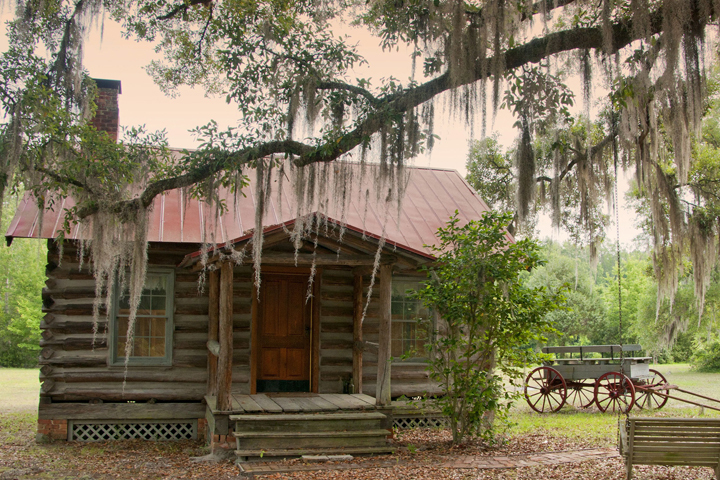 They constructed the lodge on the foundation of the original plantation house which was burned by General Sherman. 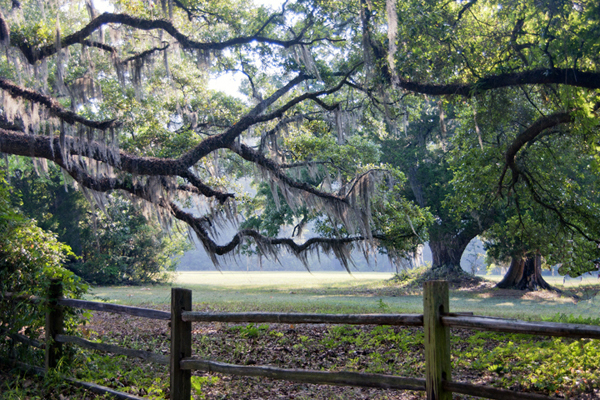 Later the plantation became known as the Pineland Club and was the first chartered hunting club in South Carolina. 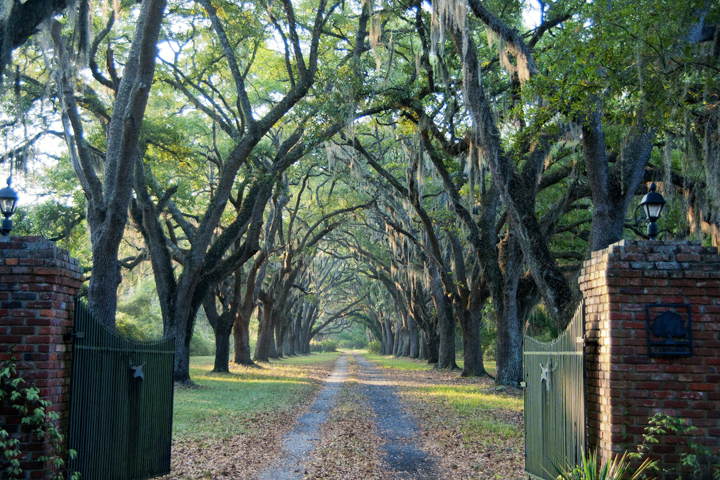 The photo above is one of two oak lined drives that approach the lodge. 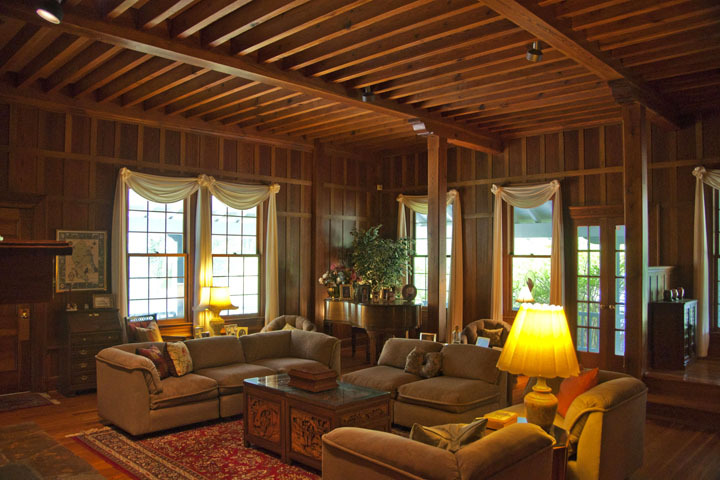 In 1867 the lodge was built by craftsmen who were actually ship builders from Massachusetts.The woodwork in the house is spectacular as they used the finest wood and longest beams typical of mainsails. 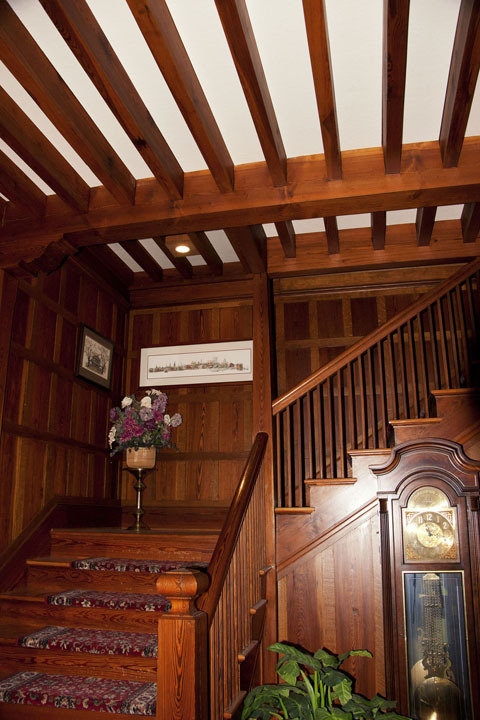 The exterior still has the original New England cedar shingles. 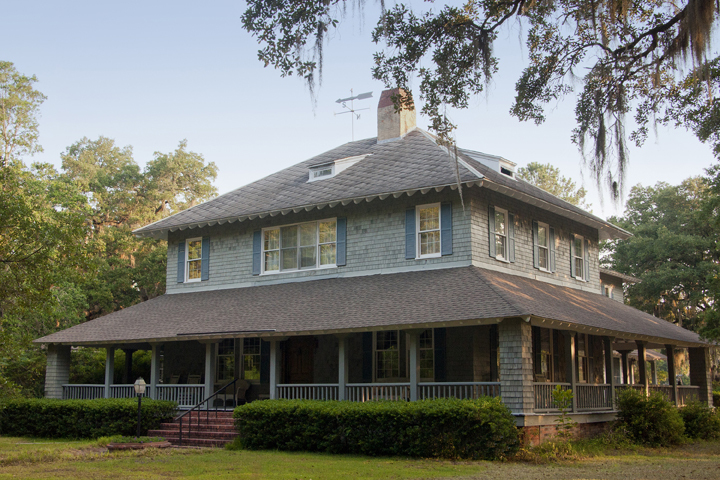 The dwelling contains approximately 6500 square feet with six bedrooms, three and a half baths, five working fireplaces, and large porches and deck. 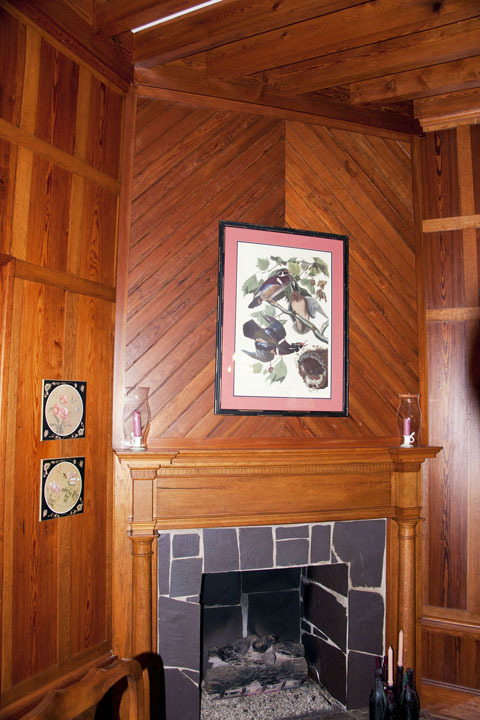 The present owner purchased the property in 1977 and over a four year period meticulously restored the house as well as two log cabins on the property. 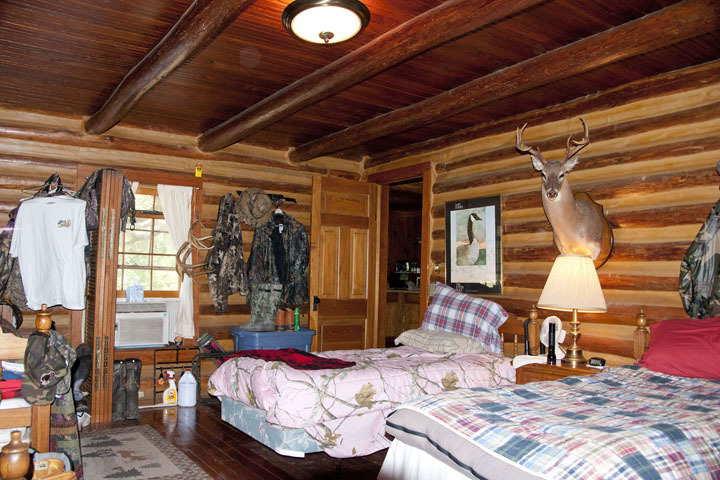 The lodge is now a permanent residence and the cabins are used by hunters and guests. 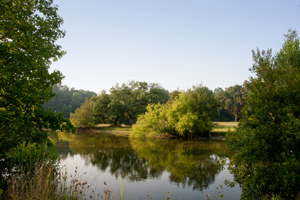 An adjacent 1600 acre tract has been leased by the Pineland Club for deer and turkey hunting for the last 11 years. 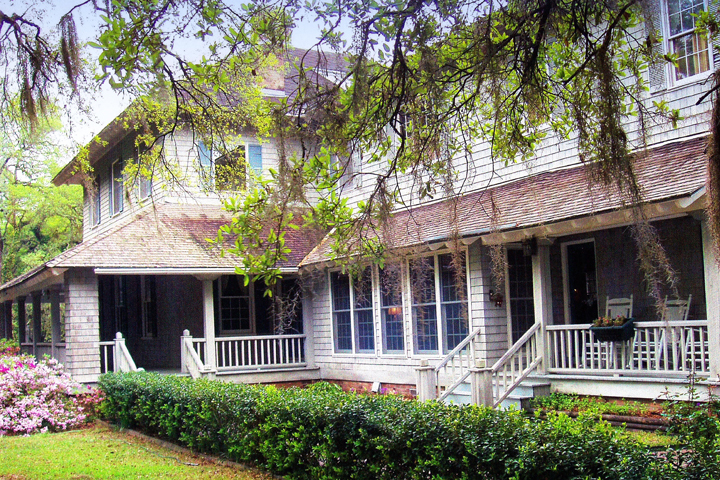 The lease is an annual renewal. 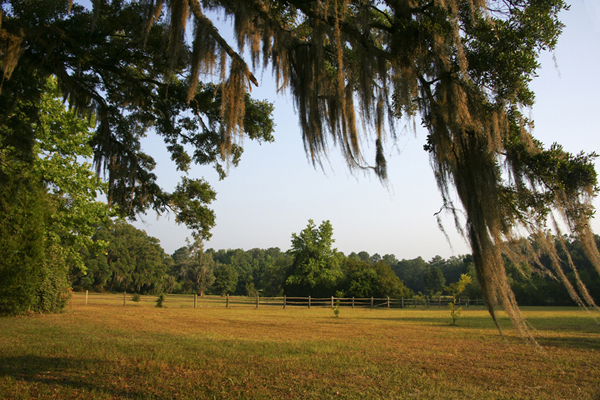 The Jasper County area is rural and contains thousands of acres of timberland, farms, and other hunting plantations. 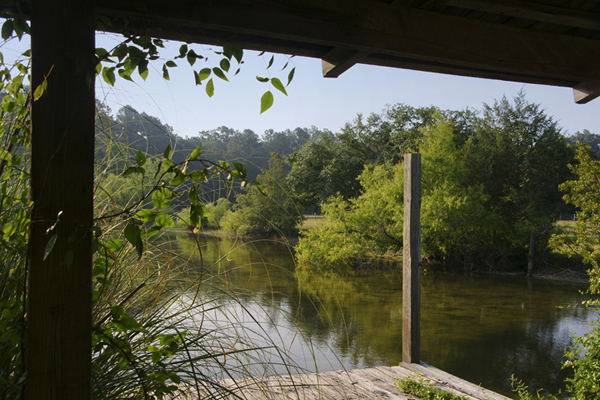 Several large commercial hunting plantations are nearby offering a variety of recreational activities. 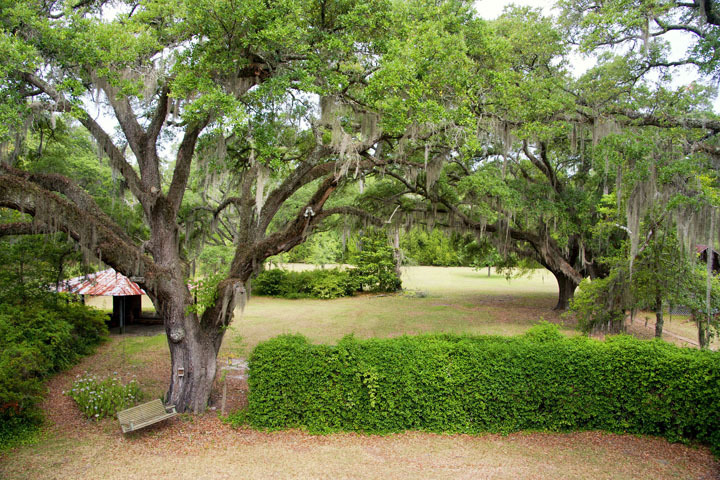 The property is an easy drive from Hilton Head, and the historic seaport cities of Beaufort and Savannah. 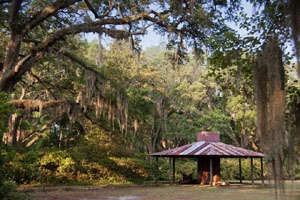 The private Jasper County Airport is twenty minutes away, and the Savannah and Hilton Head airports about forty minutes.